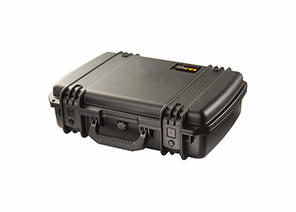 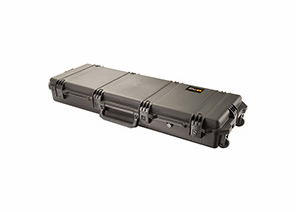 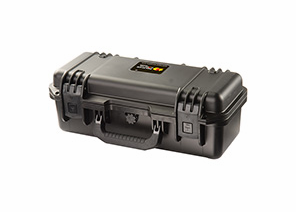 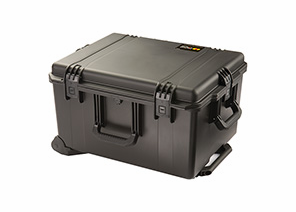 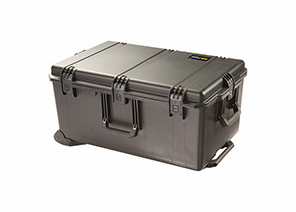 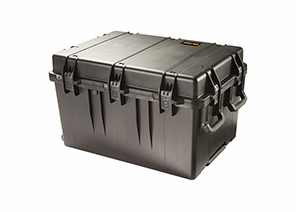 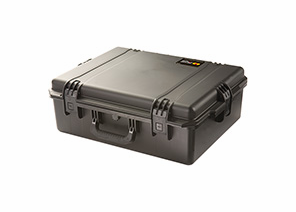 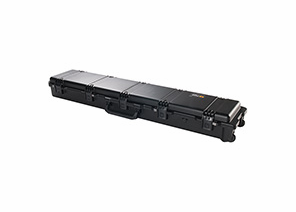 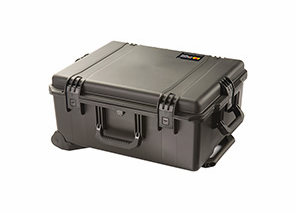 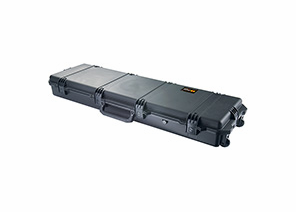 A Pelican Storm Case™ provides the safest transportable environment for sensitive, expensive or vital equipment. 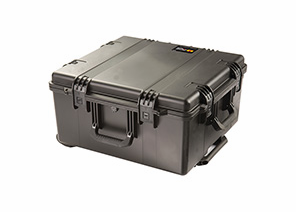 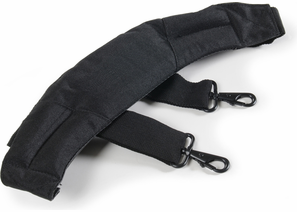 A full line of sizes covers almost every utilization, in practically any environment. 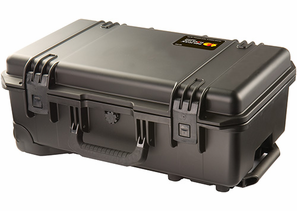 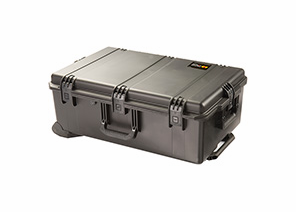 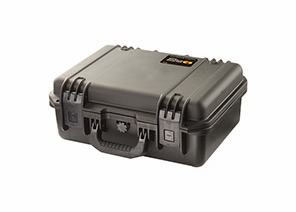 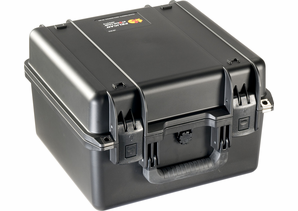 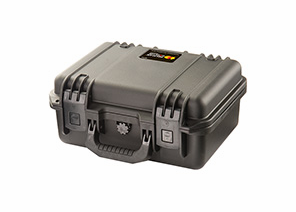 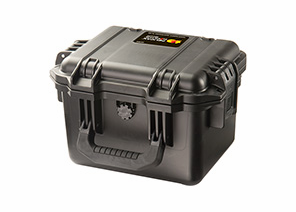 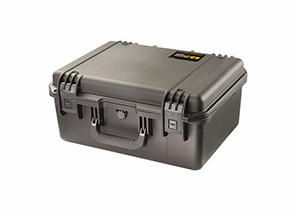 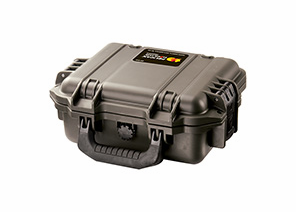 SWPS.com stocks the entire line of Pelican & Pelican-Storm Cases. 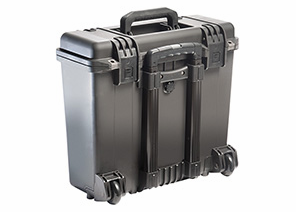 Below are Pelican-Storm Cases listed smallest to largest.